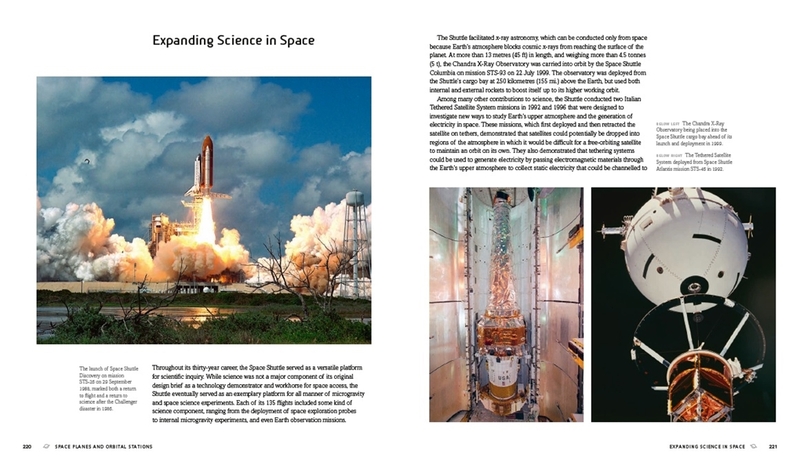 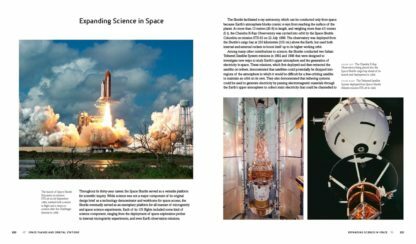 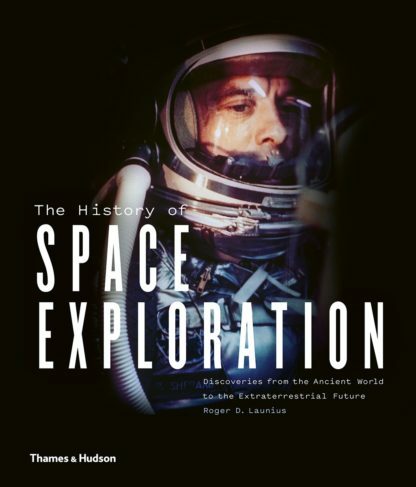 Written by the former chief historian of NASA, here is the first in-depth, fully illustrated history of space exploration. 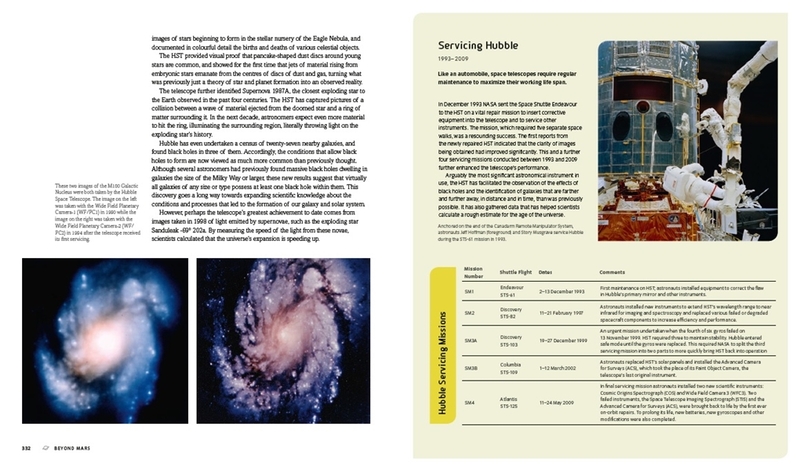 For centuries humanity has engaged in a virtual exploration of space through astronomical observation, aided by astounding scientific and technological advances. 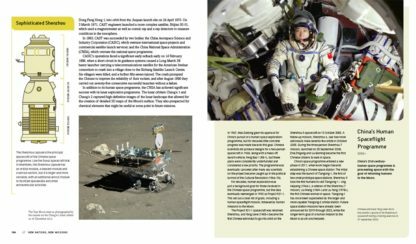 In more than sixty years since the launch of Sputnik 1 in 1957, more than 6,000 functioning satellites have been launched into Earth’s orbit and beyond – some to the farthest reaches of the Solar System – and more than 540 people have travelled into space. 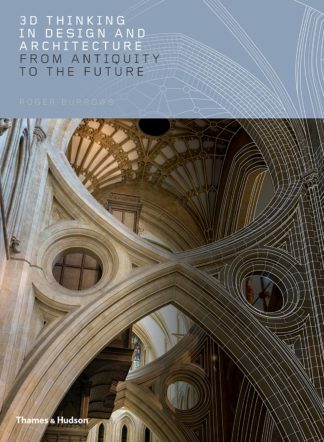 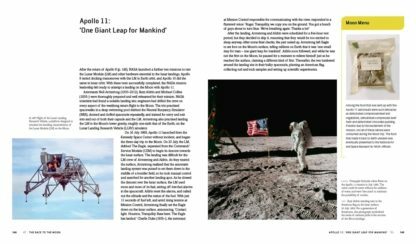 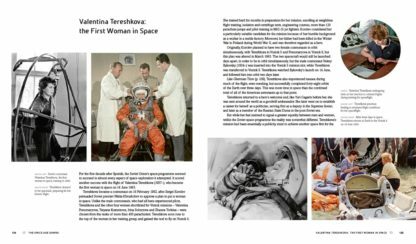 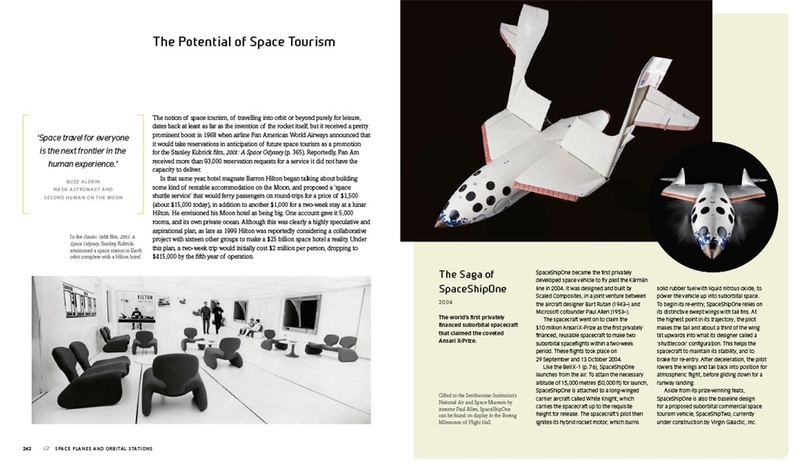 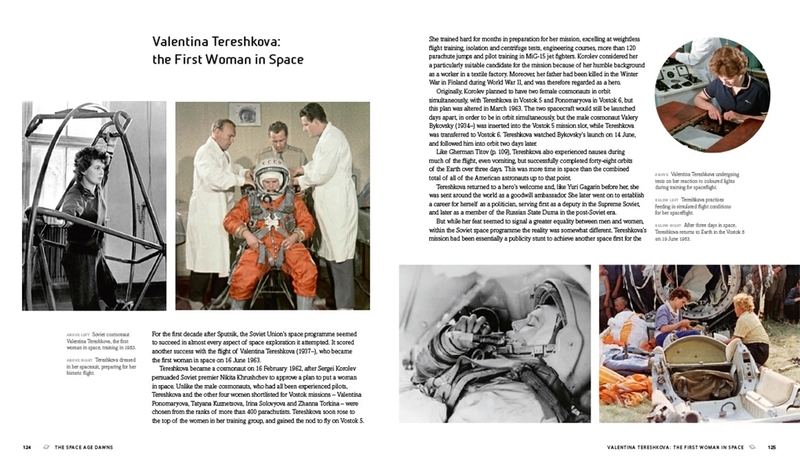 Unprecedented in its chronological and geographical scope, this book charts the history of space exploration from the first gunpowder rockets through the Moon landings, and into a future of space tourism. 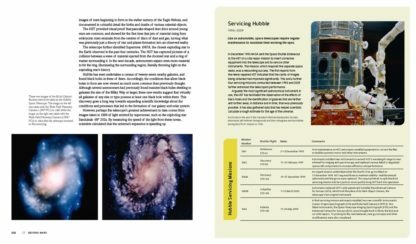 Numerous sidebars focus on the key individuals and inventions that brought us closer to the farthest reaches of the universe. 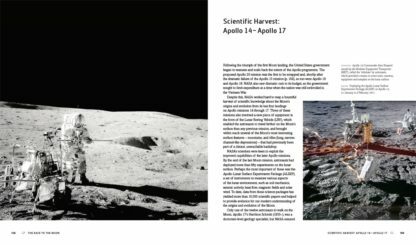 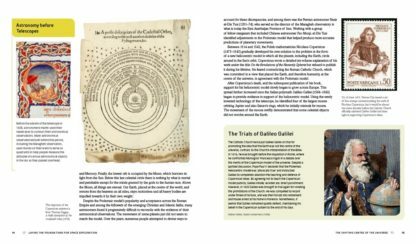 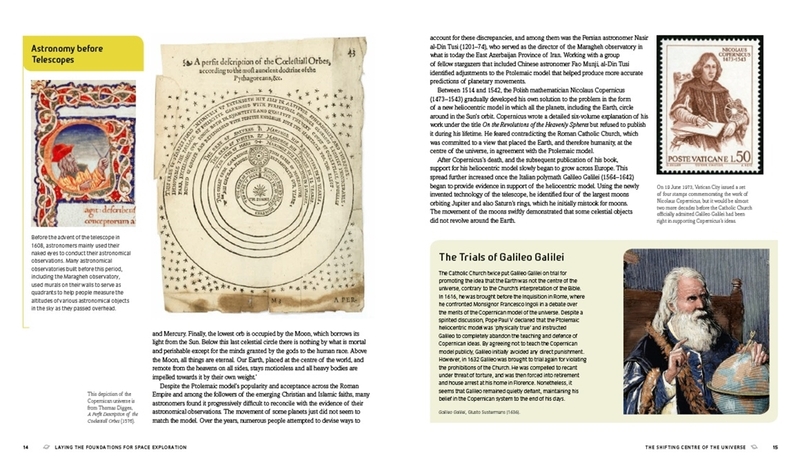 Filled with astonishing images from the Smithsonian, NASA archives and other international collections, this is the first in-depth, fully illustrated survey of this universal human journey.